How Will the Cold Weather Affect Sunday’s AFC Championship Game? If you plan on attending the New England Patriots and Kansas City Chiefs’ AFC Championship game on Sunday, be prepared to attend one of the coldest games in NFL history. The Associated Press reported that Kansas City could be hit with an “arctic blast.” Temperatures could range from 10 degrees to well below zero, making it the coldest game in Arrowhead Stadium history. Online bookmaker 5Dimes has the spread at 3 with the Chiefs at -155. 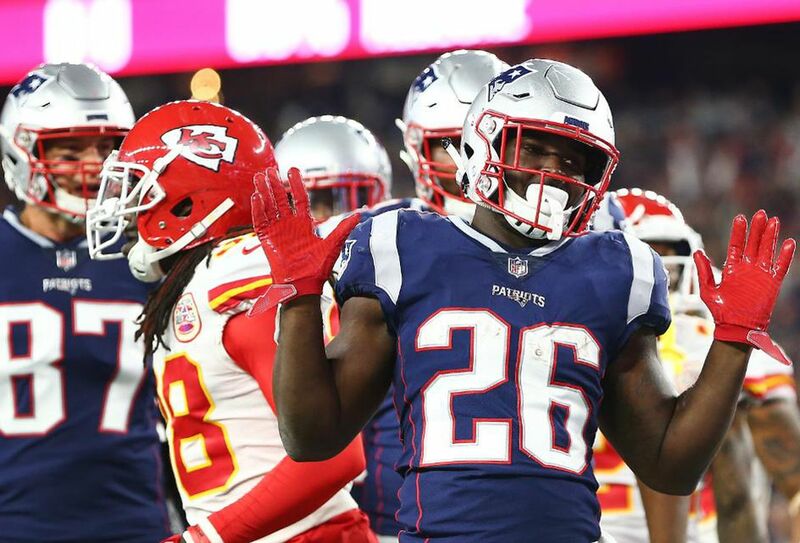 After easily beating the Indianapolis Colts, the Chiefs can expect a much tougher opponent from New England. In the Divisional Round, the Chiefs bounced the Colts 31-13. New England punched their ticket to the AFC Championship game by handling the LA Chargers 41-28. With the Patriots experience in the playoffs, as well as cold weather, could this be a game the Patriots win? 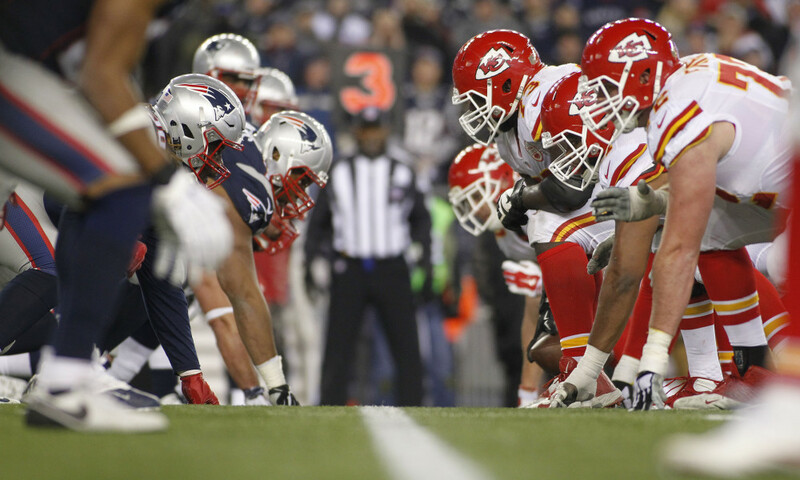 New England and Kansas City met in week 6 of the NFL season. It was a barn burner as the teams combined for 83 points. 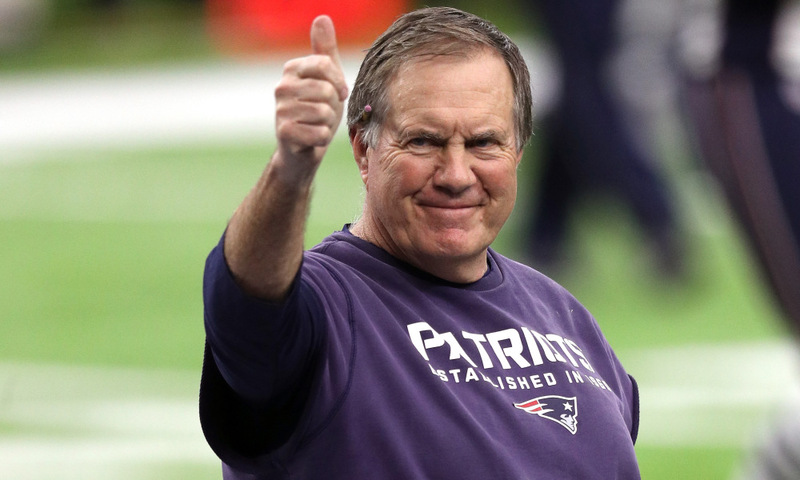 Overall, it would be the Patriots defeating Kansas City 43-40. Sony Michel was a beast in last week’s game. Michel rushed for 129 yards and scored 3 touchdowns en route to the victory. Julian Edelman recorded 151 yards while Phillip Dorsett also added a touchdown in the win. 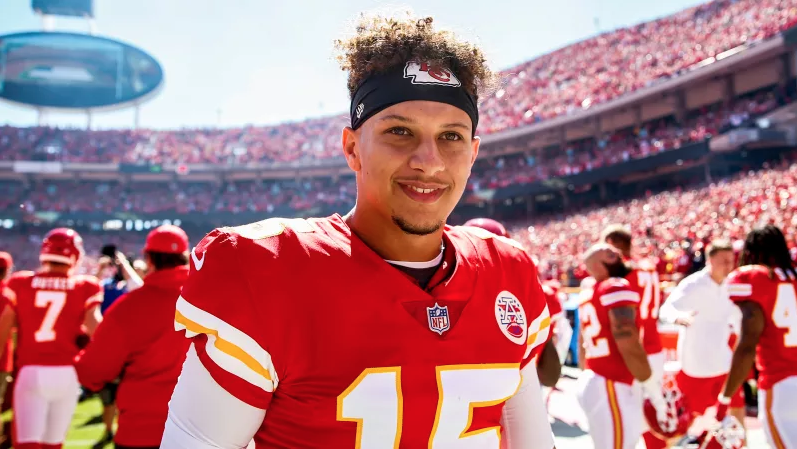 Patrick Mahomes threw for 278 yards but managed zero touchdown passes. He was also sacked four times. Damien Williams rushed for 129 yards and punched in one touchdown. Travis Kelce had a huge day with 108 yards. Can the Chiefs and Patriots keep up their offensive production this Sunday? A lot is riding on this game. The Chiefs have not made the AFC Championship game since 1993 when they lost. The Chiefs’ last Super Bowl appearance came in 1969 when they were still in the AFL. How Will the Cold Weather Affect Sunday's AFC Championship Game? Will Arrowhead be a frozen tundra? The lines are out for the big game via 5Dimes! 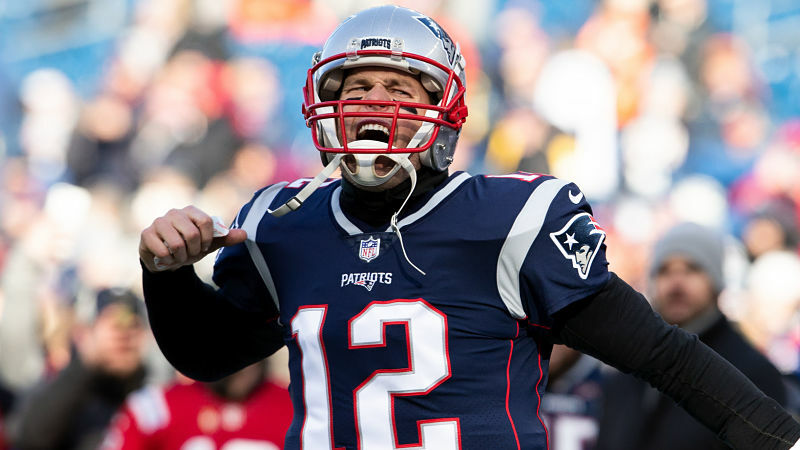 This entry was posted in American Football and tagged 5Dimes, AFC Championship, American Football, Associated Press, Julian Edelman, Kansas City Chiefs, New England Patriots, Patrick Mahomes, Sony Michel, Tom Brady on January 17, 2019 by Tamiyoshi Kiyosaki. 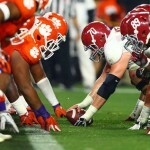 Can Clemson Defy the Odds and Beat Alabama? Take a look at the odds behind the big game via US-friendly bookmaker mainstay Top Bet!